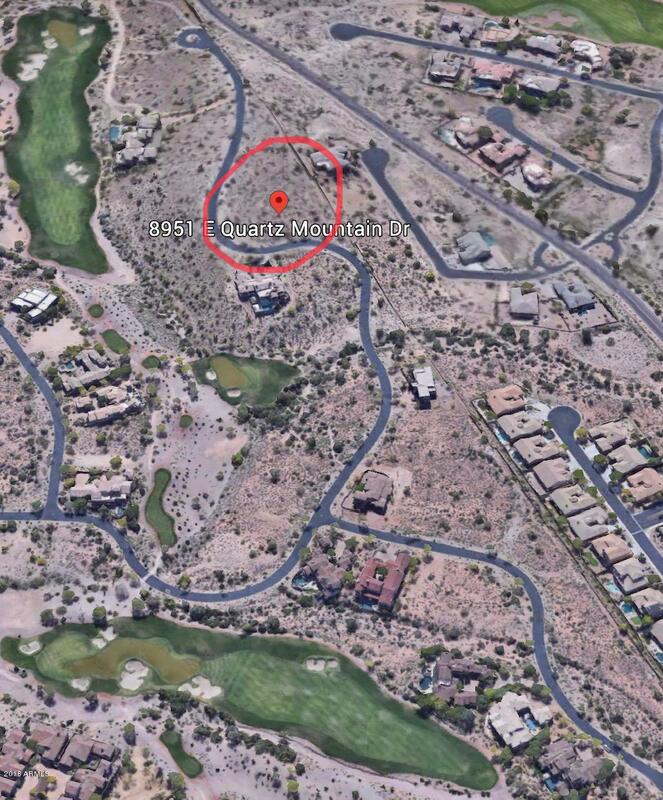 DISTINCTIVE LUXURY HOMESITE OFFERING ELEVATED 360 DEGREE VIEWS- VISUALIZE YOUR NEW LIFESTYLE ON 2.46 ACRES OF PANORAMIC LAND PERFECTLY SUITED FOR YOUR OWN ARIZONA ESTATE. 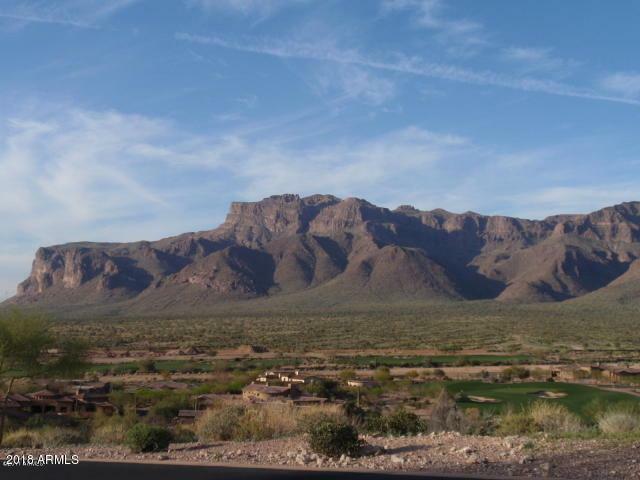 Enjoy the desert from high above on TWO of the largest and last remaining lots which overlooks golf fairways, mountains, city lights, sunsets and the spectacular Clubhouse @ Superstition Mountain! Views in ALL directions on this 2 Acre+ homesite. A dozen Saquaro cactus already on this land, the pictures say it all!!! 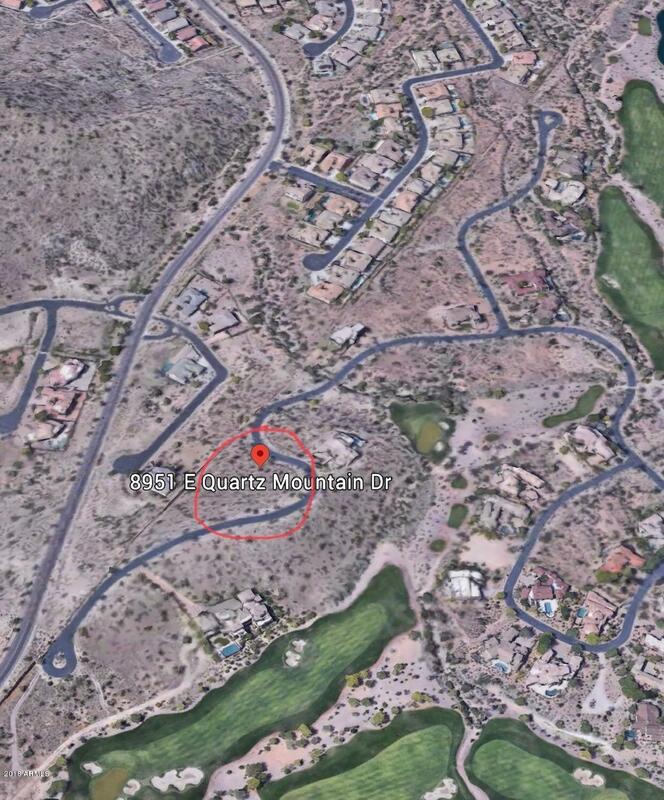 360 degree views, perched high above Superstition Mountain Golf & Country Club, this spectacular land offers view corridors to Superstition Mountains, Dinosaur Mountain, Camelback Mountain. An amazing 8000 square foot custom home preliminary design has been created for this land. 2 LOTS INCLUDED #63 & #64.